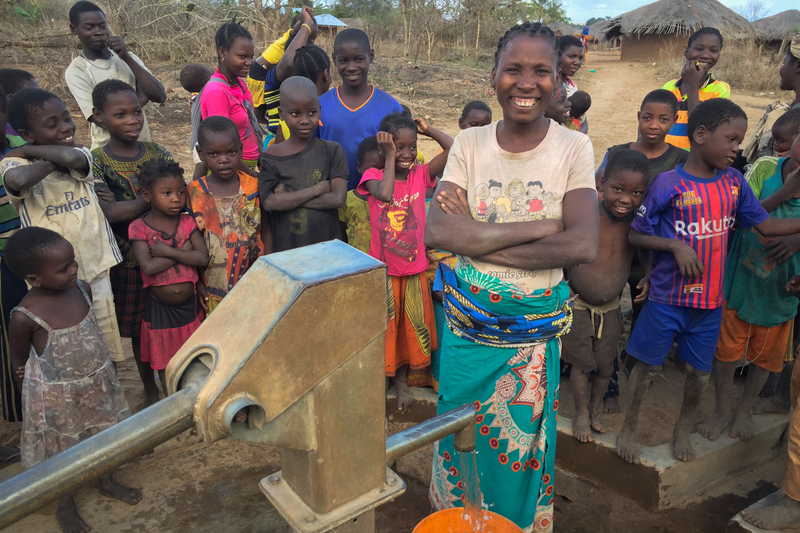 From May to September 2018, in collaboration with Food For The Hungry and Drop4Drop, VOX addressed Mozambique’s water crisis by implementing a well restoration & training initiative in the Districts of Ancuabe and Meluco (northern section of Mozambique). 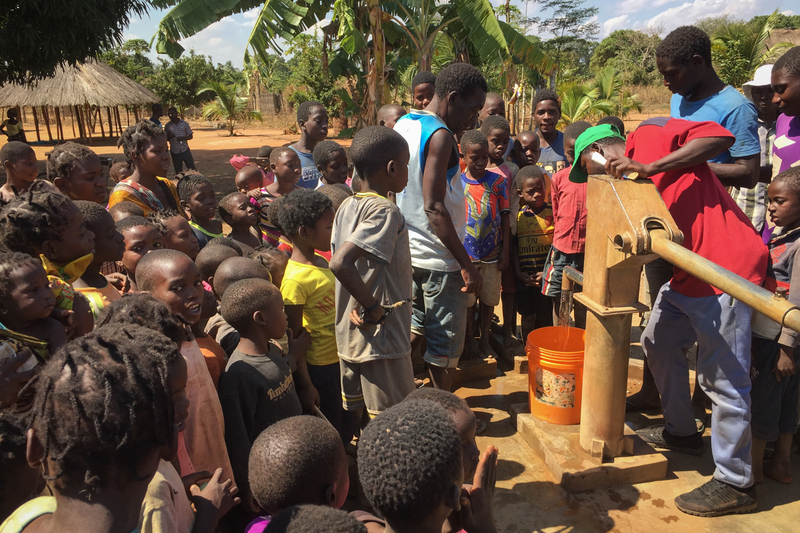 The main objective was to fully restore non-functioning wells and develop a sustainable infrastructure for long-term clean water reliability. Nine prospective mechanics were identified by the Ancuabe government and recommended for training. 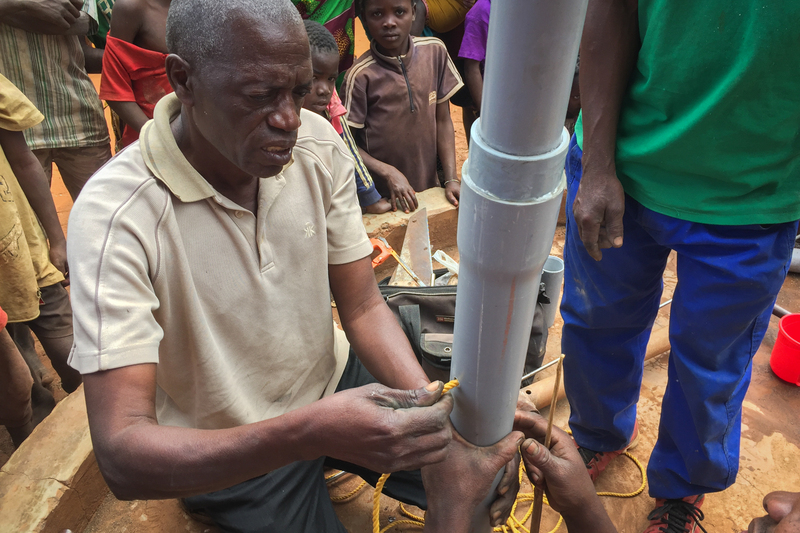 Most of the training workshop took place in the field where trainees received demonstrations, solved problems, and acquired the skills needed for certification. The Ancuabe/Meluco restoration & training project resulted in renewed access to clean drinking water for 25,951 people! On behalf of VOX we’d like to thank you for your ongoing support and investment in life-giving projects like this. 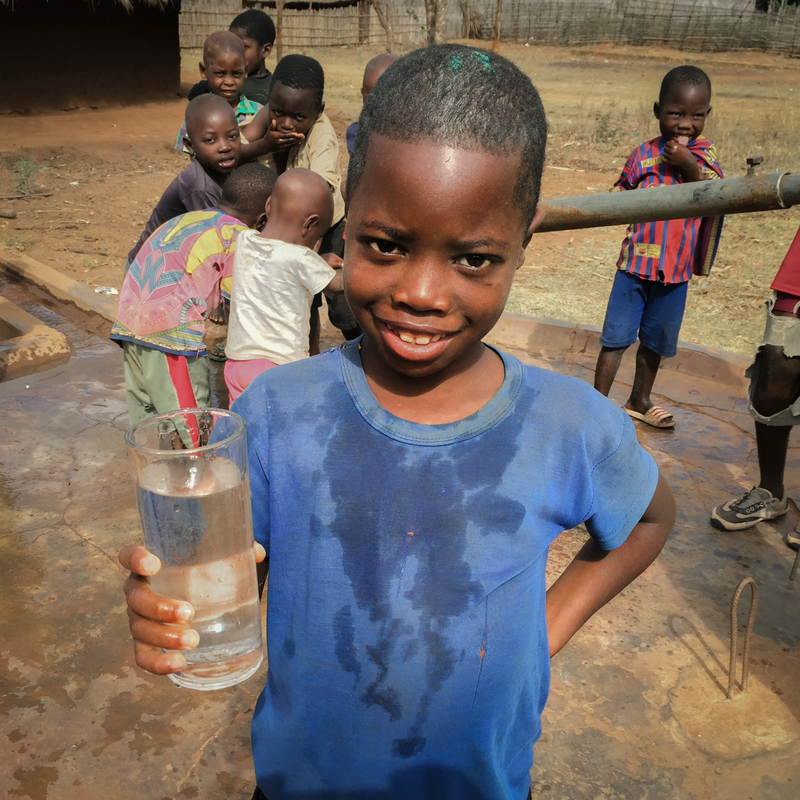 Vox provides sustainable clean drinking water to people in sub-Saharan Africa.